Using an industry standard gives you confidence and peace of mind. VisLM 2 delivers everything you need – intuitively, accurately and immediately. With a unique design focused on primary loudness parameters, VisLM 2 combines an instant overview with detailed historical information, enabling you to hit your target first time, every time. Elegant and simple to use, VisLM 2 promotes a highly efficient workflow with the ability to drill down to any level of complexity the context demands. 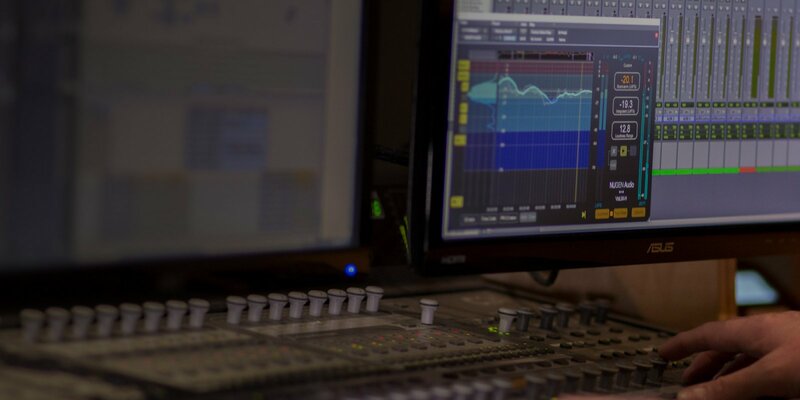 With VisLM 2, your loudness workflow is transparently integrated into the production environment. Now with a fully resizable interface and many additional visualisations, it's even simpler to identify exactly the information you need and choose the configuration that matches your workflow precisely. VisLM 2 Loudness Meter includes a clear, resizable user interface with zoomable and scrollable logging and history. Another powerful new function in VisLM 2 is NUGEN Audio's ReMEMTM program loudness overdub mode, which instantly overdubs changes and re-calculates loudness on the fly. 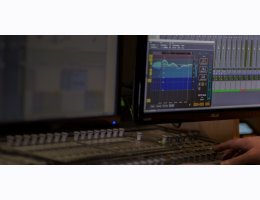 ReMEM saves time by building and remembering the loudness profile, locking it to the timecode, and saving it between sessions. In addition, offline loudness calculations can now be imported into the real-time VisLM meter.